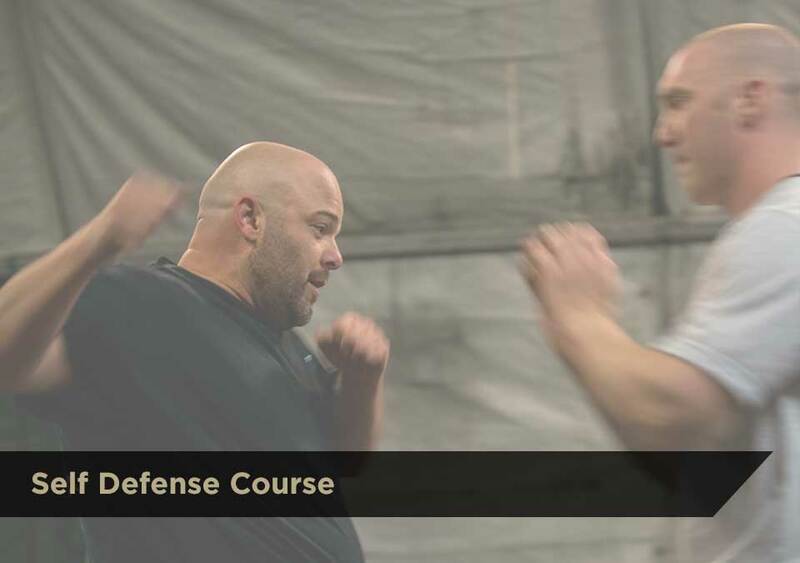 We offer a wide range of self-defense classes. We teach private group classes for ladies self-defense and juniors. We also, teach tactics for patrol for Armed Security Officers and Protection Specialists. Please call for details as all classes are customized to the student’s needs.